This paper introduces on application of linear programming to power system long-term generation expansion planning. 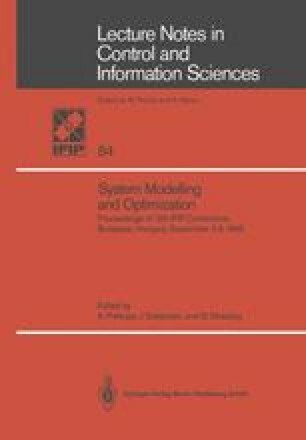 A mathematical determinstic LP model is proposed and implemented to determine the optimum mix generation for such systems for a long-term plan. The model objective is to justify the construction of group of plants of particular types and sizes at certain locations which are committed by a long term strategy, to supply the system estimoted demand to the end of a planning period.